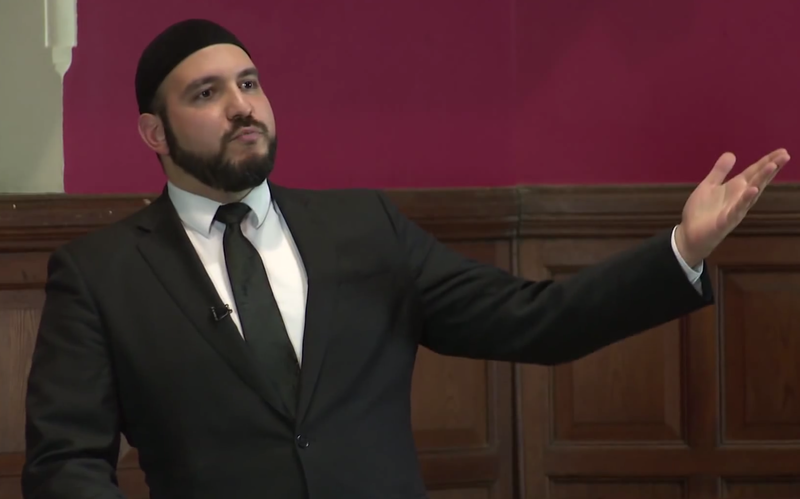 The videos are now available for the lecture I presented in the University of Nottingham, on the topic of ‘Islamic Spirituality: The Search for Meaning’ and the searching for meaning. There were quite a few Atheists in the audience that provided a spirited debate on the themes I raised, including a debate on science and Atheism. One of the Atheist students attending was the head of the Atheist, Humanist and Secularist (AHS) student society at the University of Nottingham. As a result of my engaging with the Atheist audience members, the following year they arranged a debate for me against the Atheist speaker, and Cambridge professor, Dr Arif Ahmed, on the topic of God’s existence and morality. The video of the debate is online and available to watch.